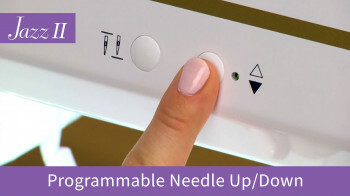 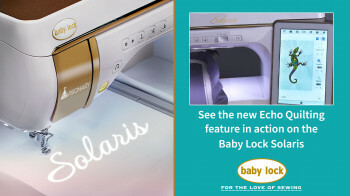 The adjustable stitch width setting on the Baby Lock Joy is incredibly easy to use! 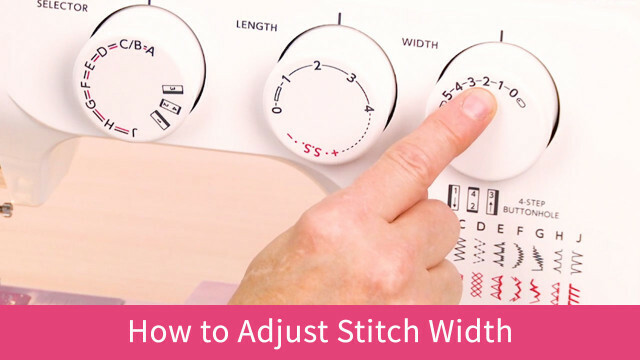 Easily adjust the stitch width with the far right dial on the front of the Joy. 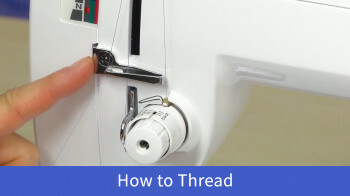 Choose from 0 to 5, depending on your project.